"The Great Beauty" as its title suggests, is a film of extraordinary beauty. Set in contemporary Rome, it showcases the glamourous existence of its wealthy inhabitants. They enjoy life to max, but is there something more behind that facade? Well, that's what this film attempts to find out through the existential crisis of its protagonist Jep Gambardella (Tony Servillo). The film opens on a raucous note - the 65th birthday party of Gambardella. It's a dazzling affair, rivaled only by Luhrmann's "The Great Gatsby" for its euphoric thrills. As we find out later, this is the culmination of a lifelong ambition to be the king of the socialites. We also learn that he is a writer, suffering from a lengthy affliction of writer's block. Struggling to find inspiration and with age creeping up on him, he starts to reflect on his life. Of course, he soon realizes that the decadence provides merely temporary satisfaction. Like all of us, he reaches a point where he wants something more. Curiously though, the film doesn't fully condemn his lifestyle. Unlike the plethora of other socially conscious films (just look at "Elysium" and "The Hunger Games: Catching Fire" from this year alone), this isn't an "us vs them" scenario. We're used to these films that present poverty as something inherently noble, while portraying the wealthy as pure evil. It often rings false to me, as I'm a firm believer that one's character is solely based on personal choices rather than financial wealth. In "humanizing" the Italian high society then, I found this film to be very unique and much more fascinating. The narrative is essentially a portrait of a city and its people, intertwined like a singular entity. Within this collective being is breathtaking beauty - the people, the architecture, the landscape, the art. The film captures this perfectly, with gorgeous locations, impeccable clothing and exhilarating music. On a deeper level, it also shows the individual struggles of these people. As we gaze upon Gambardella's world, it becomes much like a symphonic arrangement of life's fragments. The various aspects of life (relationships, career etc.) and their success/failure are given due attention, culminating in an acknowledgment of mortality. This realization of life's ticking clock seems to hint towards a personal reinvention for Gambardella. Furthermore, the plot also adds a spiritual element in the final act. This is where the film starts to falter though, as it doesn't quite nail this seemingly crucial theme. For every scene of quiet introspection, there's another that suppresses it with dazzlingly appealing superficial beauty. As a viewer, it's therefore hard to be convinced that he's prepared to change his life. The luxury is too addictive and strangely enough, it seems satisfying in itself. Gambardella is hardly an immoral devil so there's no dire reason for a turning point. Instead, his crisis stems from curiosity rather than true disillusionment. In the end, it seems like he'll continue to indulge and I can't blame him. Unfortunately the film wants to dig deeper than this, but it eventually becomes overwhelmed by the great beauty it displays. 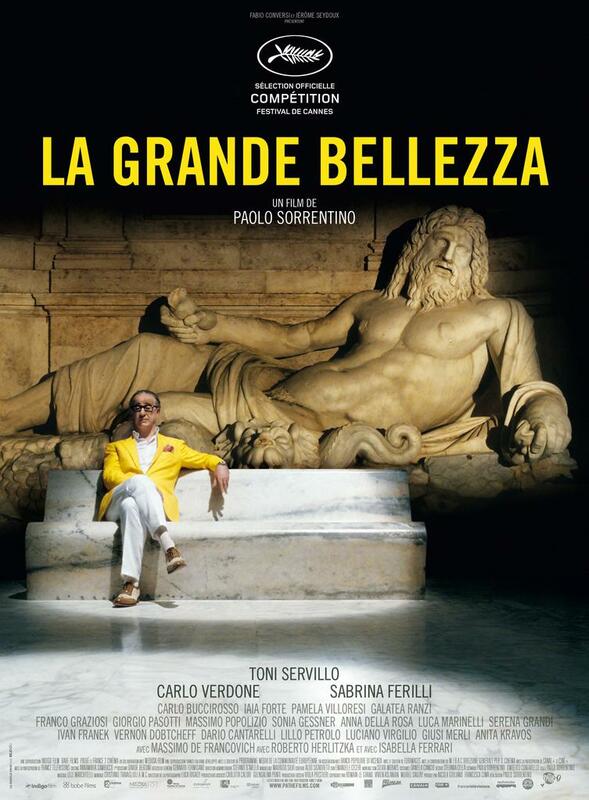 Of course ,"The Great Beauty" is the title of the film, so criticizing it for a narrow focus on beauty is inconsequential. 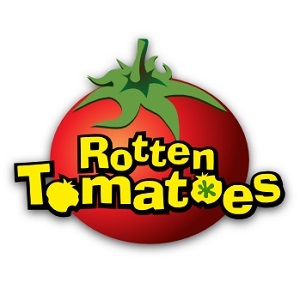 With that in mind, this film is tremendously rewarding for any lover of artistry of all kinds. Considering the arthouse audience of this film then, it's a resounding success. Go ahead and bask in its glory.